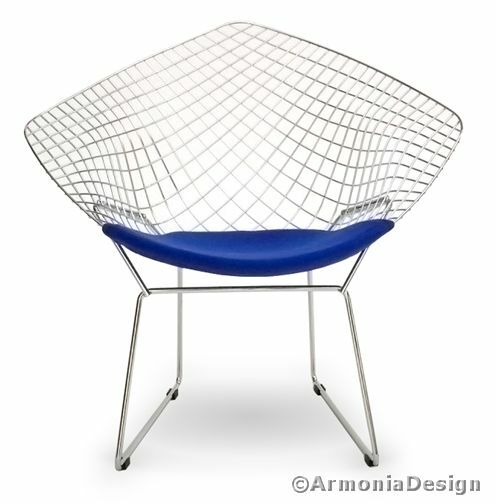 PROMOZIONE DELLA SETTIMANA “POLTRONCINA HARRY BERTOIA TESSUTO” ARTICOLO : PON AD770STHB AD UN PREZZO VERAMENTE IMPERDIBILE !!!!!!! This entry was posted on Sunday, July 24th, 2011 at 09:38 and is filed under 1, aforismi, architettura, armonia design, armoniadesign.biz, arredamento, arredamento casa, arredamento d'interni, arredamento d'ufficio, arredamento di classe, auguri, bauhaus, bertoia, bioarchitettura, Blogroll, buoni sconto, classici, clienti, concorsi, cultura, design, feng shui, grandi designers, Harry Bertoia, illuminazione, innovazioni, lezione, poltroncina, poltroncine, promozioni, regali, sculture, sociale. You can follow any responses to this entry through the RSS 2.0 feed. You can leave a response, or trackback from your own site.